On this week's Onefootball Podcast, Dan Burke is joined in the studio by Lewis Ambrose, Francesco Porzio and André Gonçalves. After Dan shows his age in an enlightening discussion about Electronic Dance Music, the gang get stuck straight into this week’s red hot Champions League action. Are Lionel Messi’s Barcelona men on a mission in Europe this season? What’s going wrong with Real Madrid and Bayern Munich at the moment? And is Manchester United’s season already a pointless waste of everybody’s time? 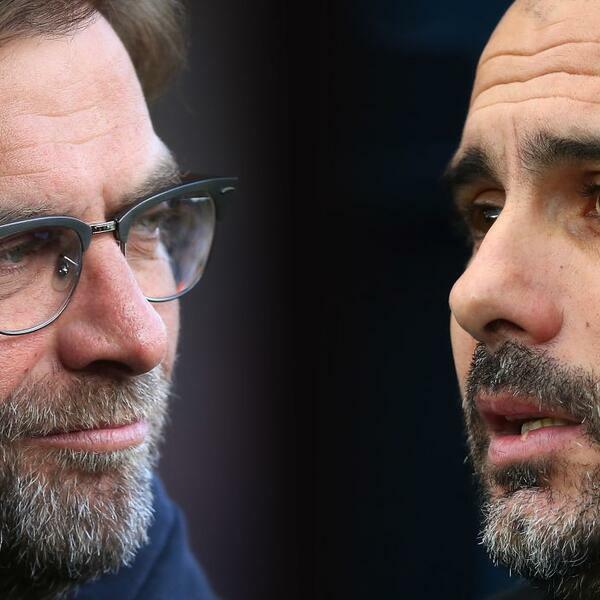 There’s also a preview of the massive Premier League clash at Anfield coming up this weekend. Do Manchester City have any chance of getting their first win on that ground since X Men 2 was in cinemas? And if so, how do they stop Liverpool? And the all new bigger, longer and uncut Onefootball Podcast ends with a whistle-stop tour of Europe’s other big leagues.